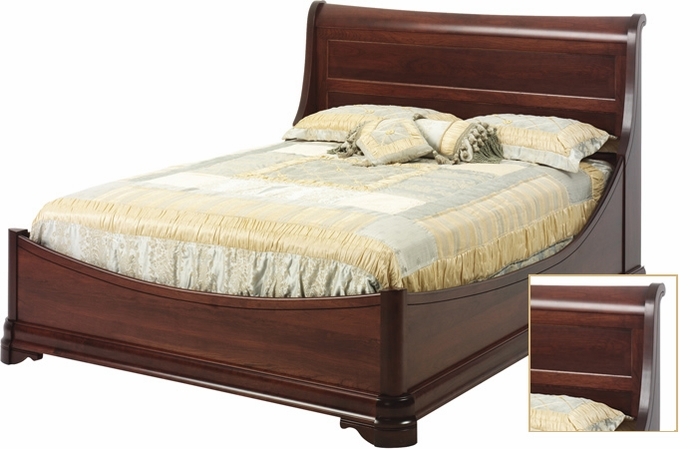 This beautiful, elegant but sturdy sleigh bed is American made and handcrafted by Amish craftsmen using time tested techniques. Every piece is signed by the master craftsman who built it. It is made of solid cherry.